EDC promotes and carries out: volunteering activities at a local, regional, national and international level and activities of boosting, supporting and coordinating of volunteering itself; informative, scholastic and professional orienting, cultural, social, recreational and editorial activities; seminar and formative training aimed to organizations, social workers and youths; formative, promotional and informative initiative related to specific themes linked with the third sector, the global challenges, etc. activities (communication, artistic events, …); among these a subgroup coordinated by a responsible work specifically on the Erasmus plus projects and on the coordination and promotion of the activities linked to it. EDC organized together with the local organizations and institutions specific projects to foster the integration of youngsters with fewer opportunities. Several members of EDC have got a specific preparation related to this theme due to direct experience in the field and international training courses. The EDC experts together with the social workers of other institutions will facilitate the participation and the integration of youngsters with fewer opportunities in local and international projects. 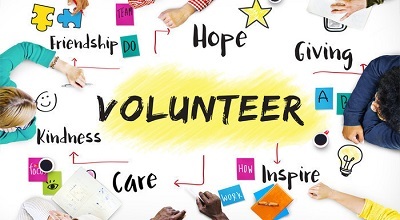 Eu Diaspora Council coordinates at international level the community project called European Voluntary Service, better known by the acronym EVS, for the sending and receiving volunteers. 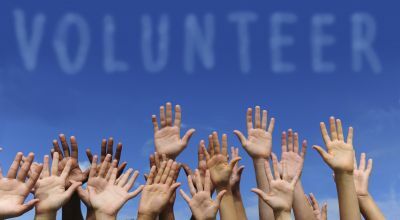 EVS provides an opportunity for young EU citizens to volunteer in an institution, association or non-profit organization from another EU country. HOW MUCH COST? The program is fully funded by the European Union, volunteers will receive accommodation, food and a monthly pocket money. 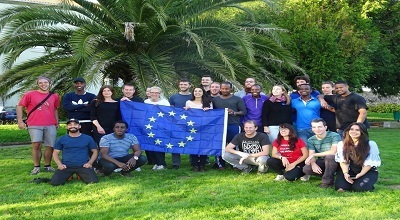 WHO CAN PARTICIPATE?All young people residing in the European Community, aged between 17 and 30 years. HOW LONG IS IT?There are two types of EVS: long-term and short-term. The first lasts between 6 and 10 months, the second two months. EVS combines the aspect of growth and reflection that each voluntary activity also includes an international educational characteristic. It is a unique experience, with greater performance in the level of individual growth and decidedly experimental, as it is subject to continuous cultural comparisons.